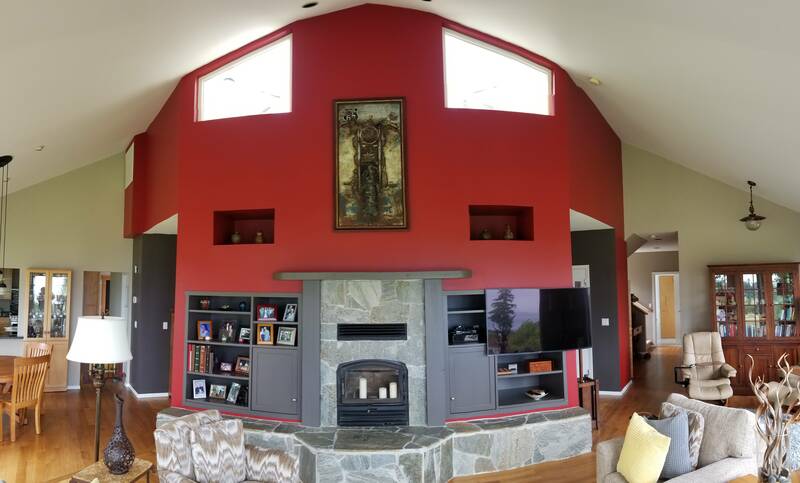 We specialize in interior and exterior painting of both residential and commercial buildings with professional and lasting results. 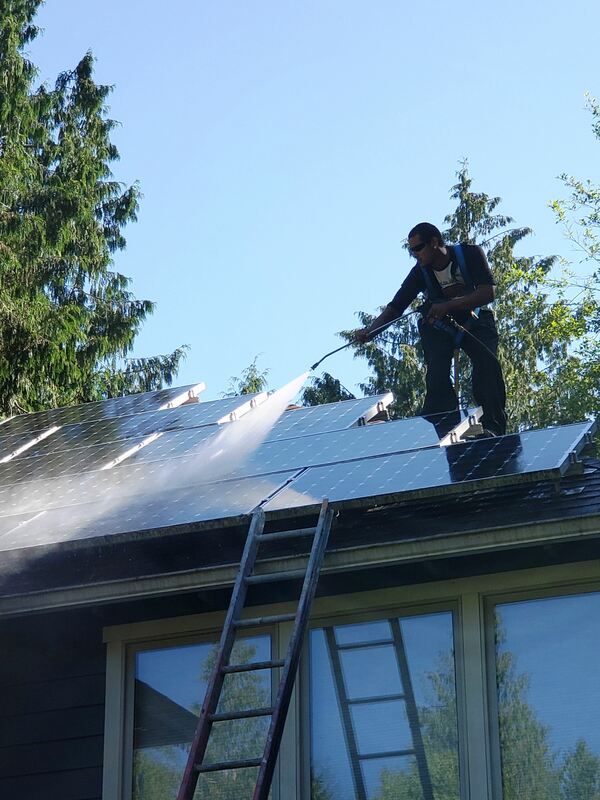 Power washing roofs and buildings is an important part of maintaining your home or business. We offer professional washing services and special coating treatments too. 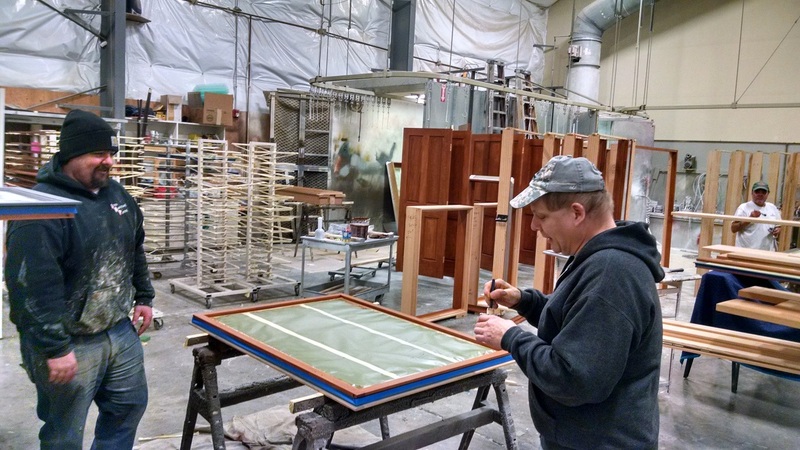 We also offer pre-finish and refinishing services for: cabinets, doors, windows, trim and stock lumber, as well as furniture and other miscellaneous items! There are no cookie cutter projects when it comes to painting, and contacting us is the first step to explore the possibilities of yours. Our estimator will come out to look at your project in person, listen to your ideas and answer all of your questions. Our years of experience will help you to achieve the look that you desire with lasting results. Once all the details have been discussed, we prepare a free estimate for you.